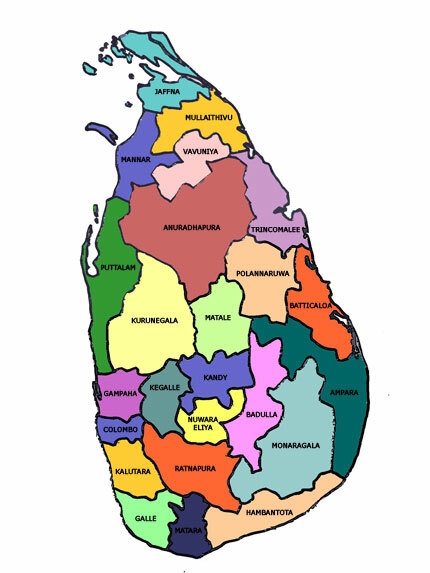 In the eighth paper submitted by the International Criminal Law Bureau (ICLB) to the Office of the High Commissioner for Human Rights (OHCHR) concerning its investigation on Sri Lanka (OISL), the ICLB produced extensive film evidence relevant to the scale of the terrorist activities of the LTTE in its 30-year campaign against the Sri Lankan people. This evidence establishes the capability of the LTTE as a ruthless fighting force and the measures it took to kill, maim and destroy innocent people. Sri Lanka (GOSL) faced and its responsibility to bring an end to the terrorism of the LTTE. See the link below for the submission.